I have read the IVAA Membership Guidelines, and I am submitting my application for the appropriate membership type. I will notify the Membership Department immediately if I am no longer eligible for the membership type under which I am joining. I have read the Code of Ethics, and I agree to abide by them. I understand if it is found I have not upheld this Code, my IVAA membership will be revoked immediately. I have read the IVAA Profile Guidelines, and I agree to abide by them in order to have a membership directory listing. Failure to abide by these guidelines will result in removal of my membership directory listing. I understand and acknowledge that IVAA does not offer a refund for any membership. 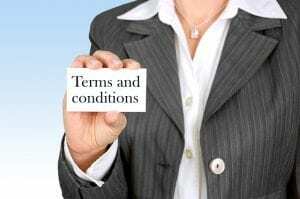 I agree that I am purchasing a one-year membership with different payment options and that the membership commitment is for one year from the date I register with IVAA. 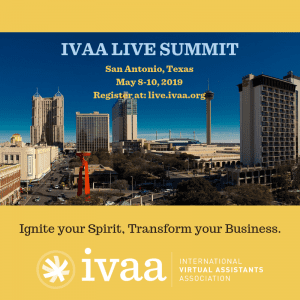 I understand and acknowledge that all IVAA memberships are automatically set to be auto-billed to whatever payment method I indicate during the registration process. I further understand that my membership will automatically renew until I provide written cancellation notice to IVAA.